I’m so excited about this release, after working on The Nememiah Chronicles for so long, it’s wonderful to be working on a different, and equally as exciting project. 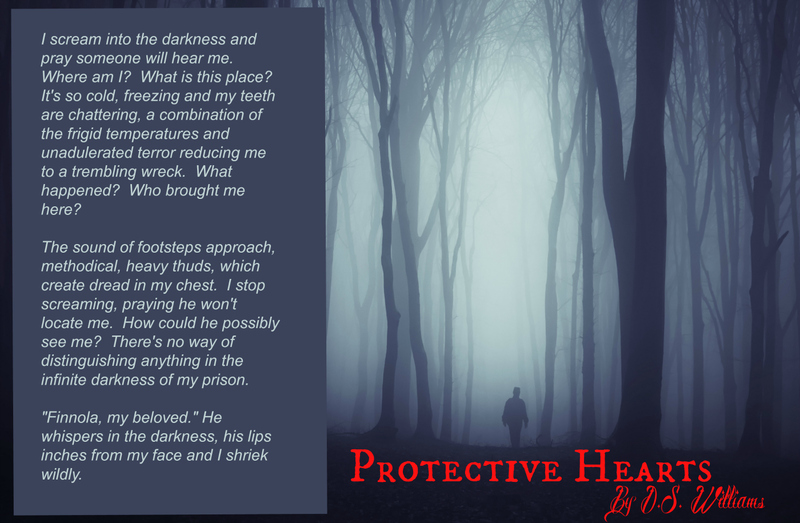 The characters in Protective Hearts are some of my favorites, Finnola is beautiful and brave and fights her way back from a horrible situation, and I love her personal growth and development as she comes to terms with what happened to her, and learns to love without fear. I’m on target to have the book released very soon – and will be announcing a release date and doing a cover reveal very soon. Can’t wait, love reading your books. The snippet of this that I’ve read has me totally intrigued.